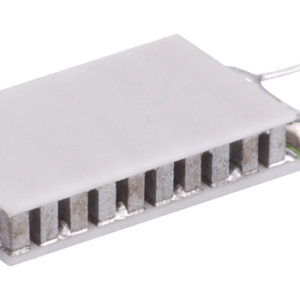 The OptoTEC™ Series is a miniature thermoelectric module (TEM). 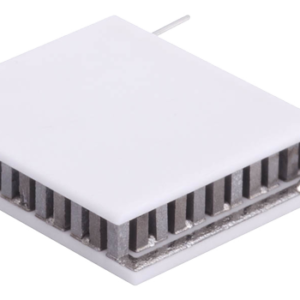 This product series is primarily used in applications to stabilize the temperature of sensitive optical components in telecom and photonics industries. 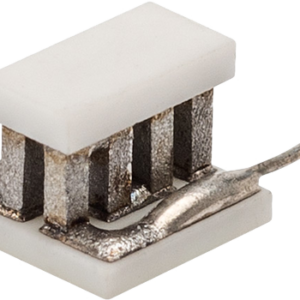 This product line is available in multiple configurations and surface finishing options. 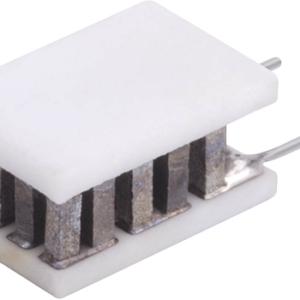 Assembled with Bismuth Telluride semiconductor material and thermally conductive Aluminum Oxide ceramics, the OptoTEC™ Series is designed for lower current and lower heat-pumping applications. 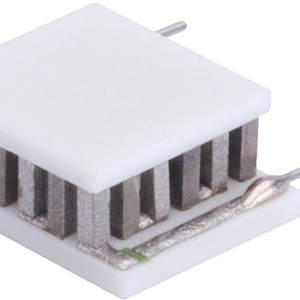 Custom designs are available to accommodate metallization, pretinning, ceramic patterns and solder posts, however MOQ applies. 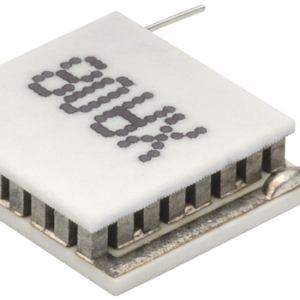 Internal solder construction is denoted in prefix of part description: 138°C (OT), 232°C (ET) and 271°C (HOT). 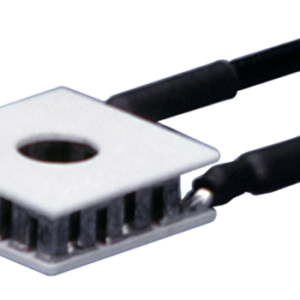 For all OptoTEC™ Series modules, wire is solid, 57 mm (2.25 in.) 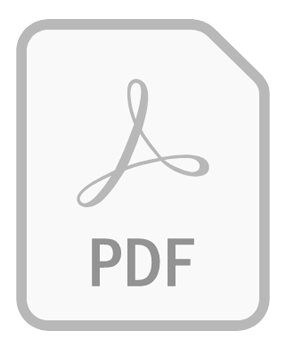 long and un-insulated. 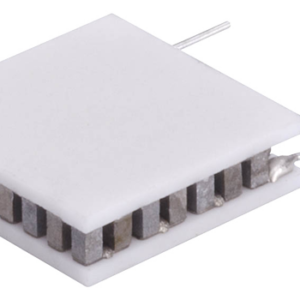 The Tlam OptoTEC Series is a miniature thermoelectric module (TEM) that uses a thermally conductive dielectric with copper exteriors as substrates. 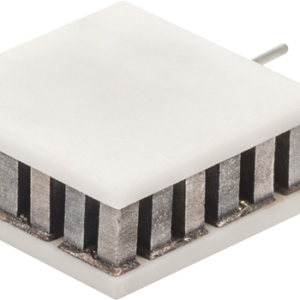 This product line has improved heat spreading, high mechanical integrity and can provide cost savings over standard ceramic based TEMs with similar form factors in high volume. 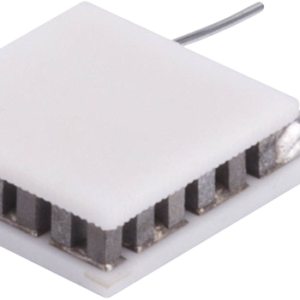 This product series has been created for applications to stabilize the temperature of sensitive optical components in telecom, photonics, medical and consumer markets. This product line is available in multiple configurations and surface finishing options. 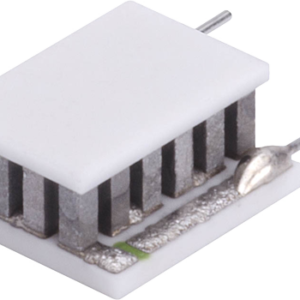 The Tlam OptoTEC Series is designed for lower current and lower heat-pumping applications and are easily customizable to accomodate alternate sizes, heat pumping capacities, pretinning, unique circuit patterns, or solder posts, however MOQ applies.